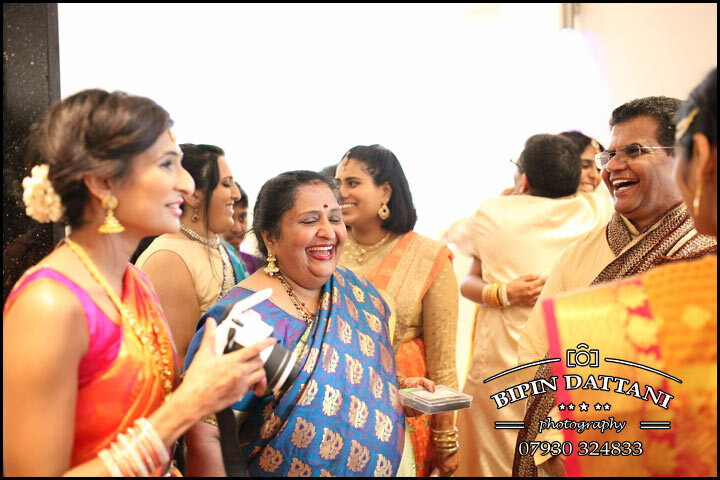 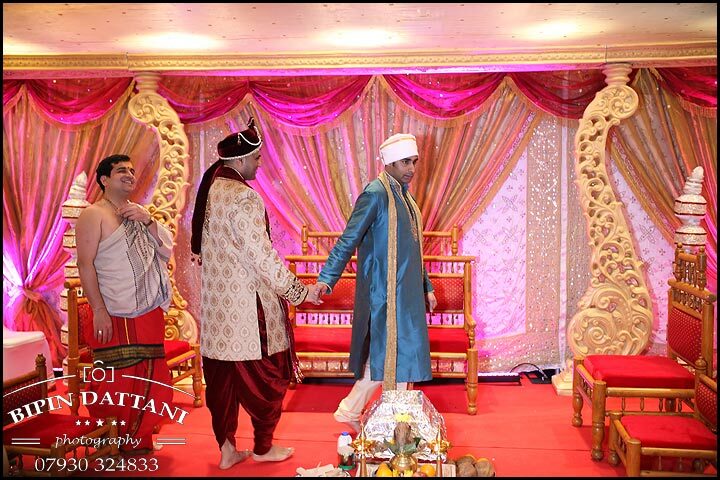 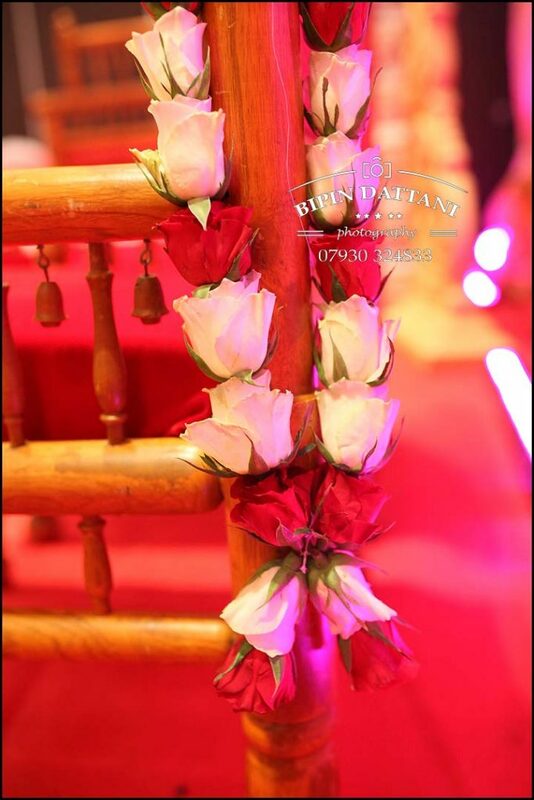 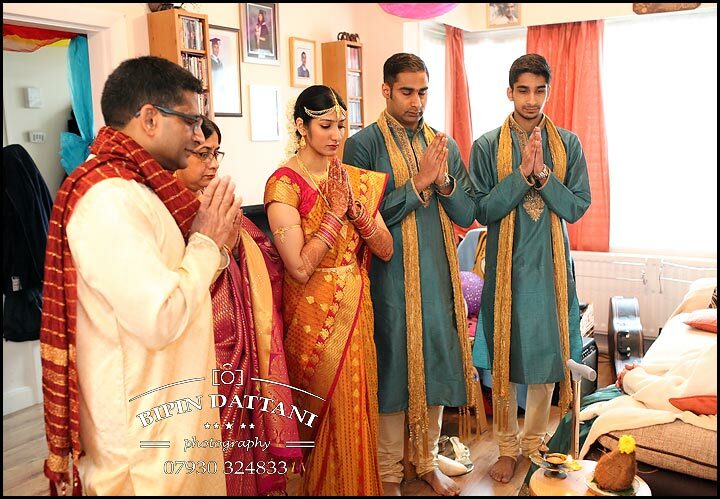 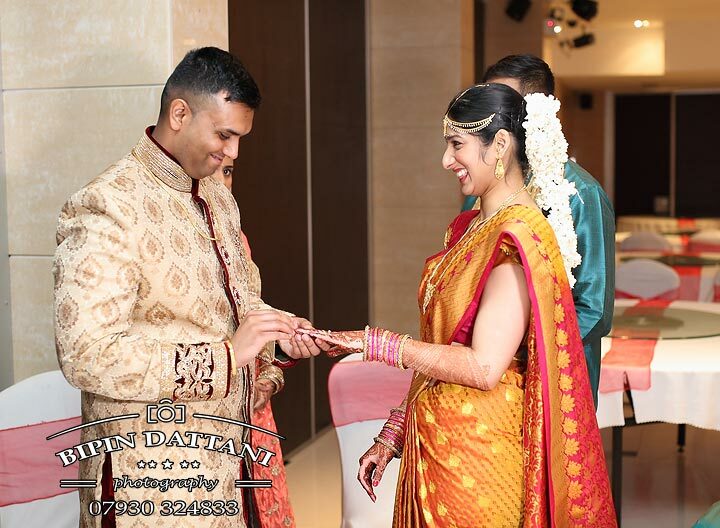 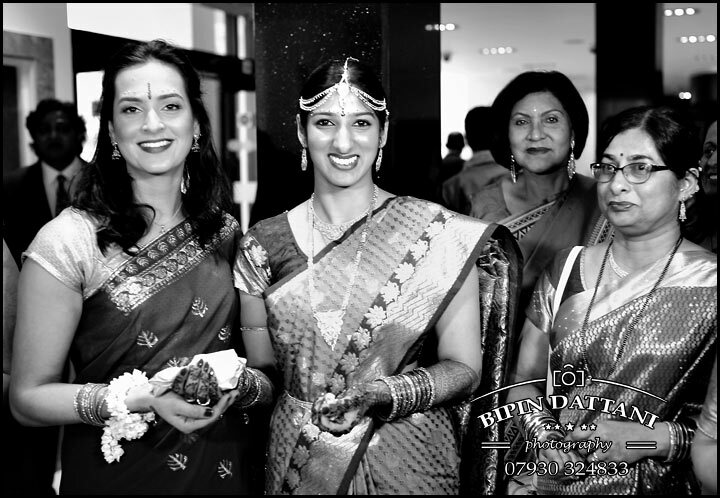 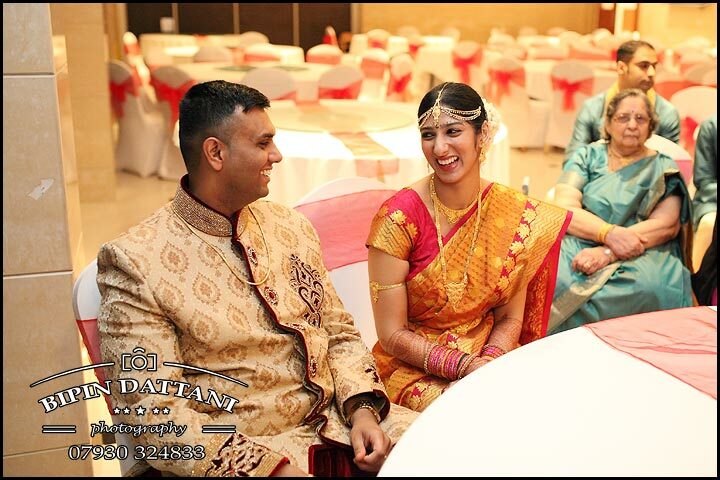 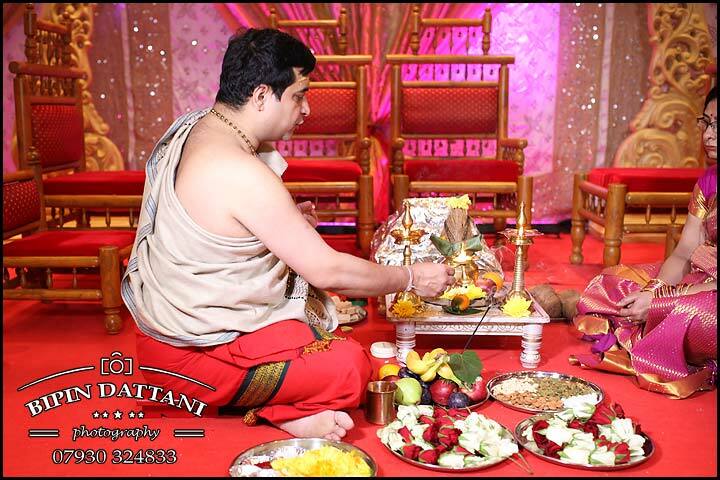 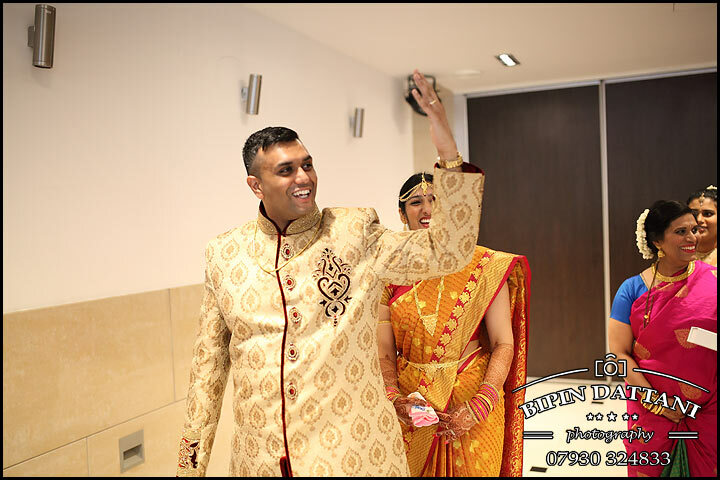 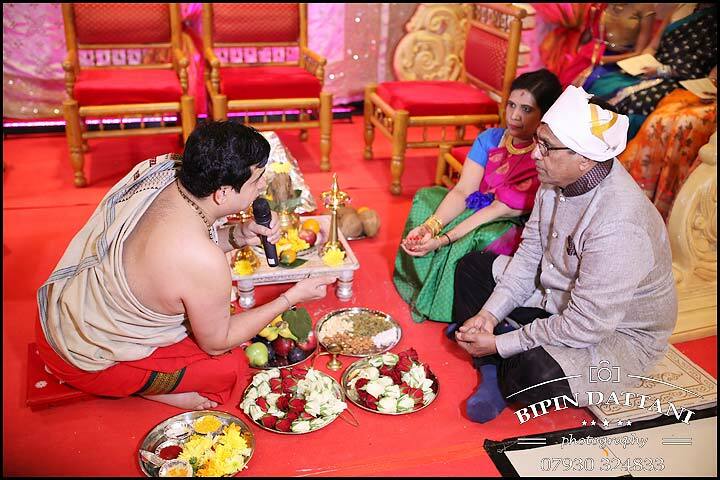 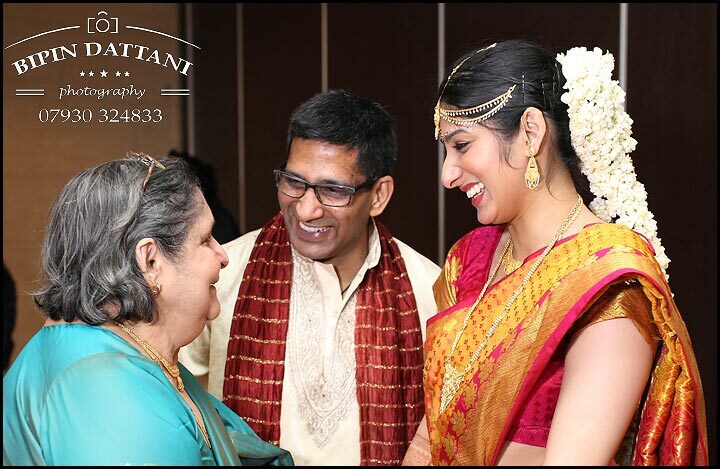 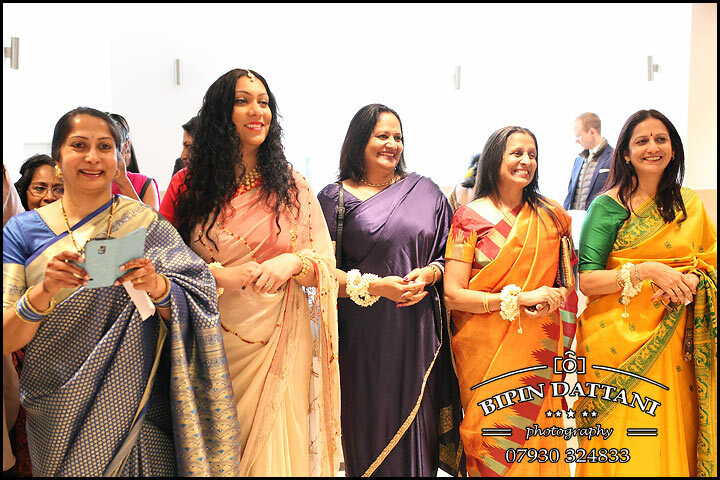 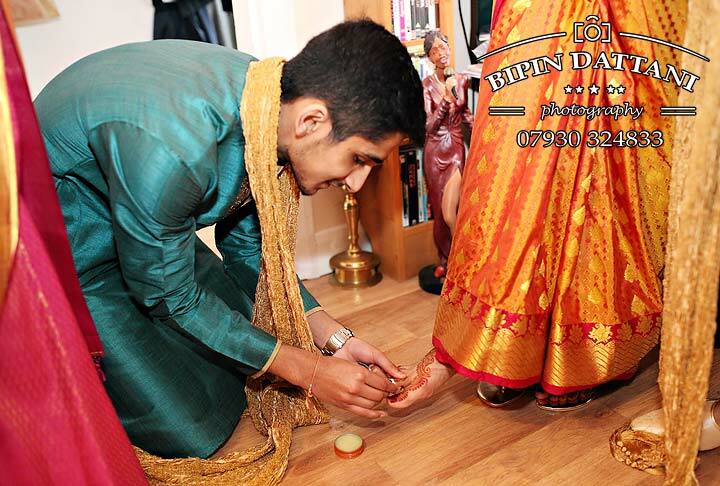 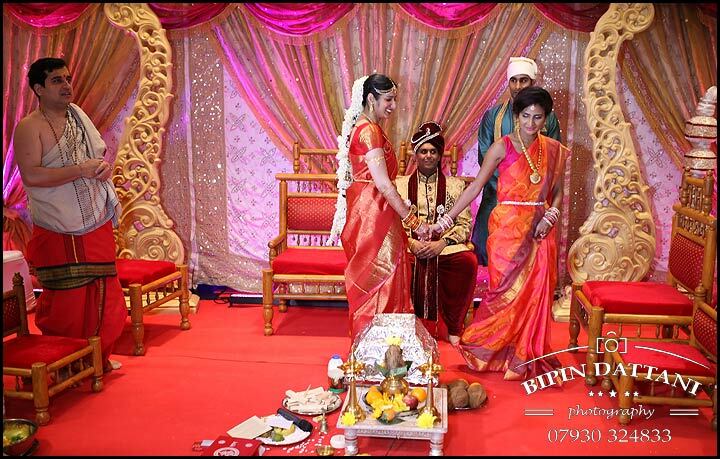 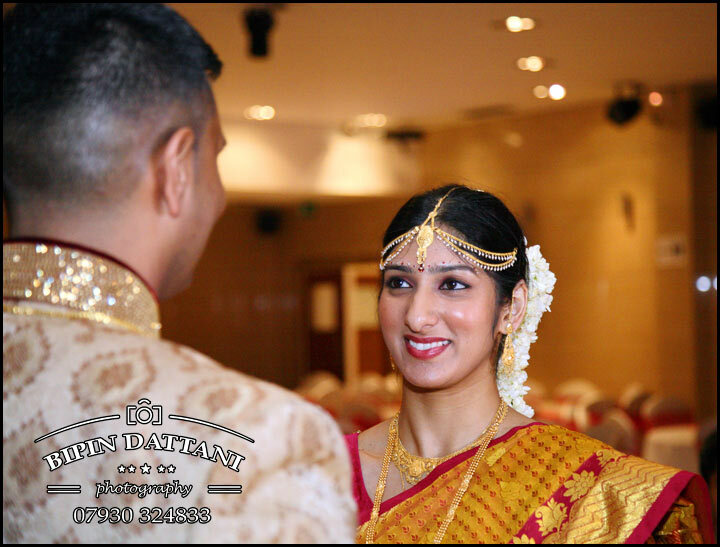 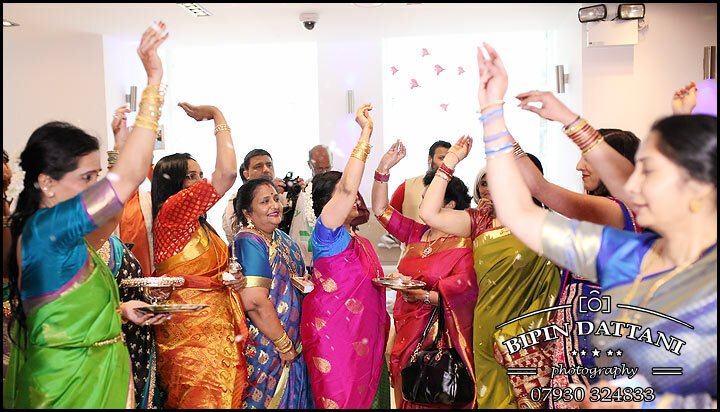 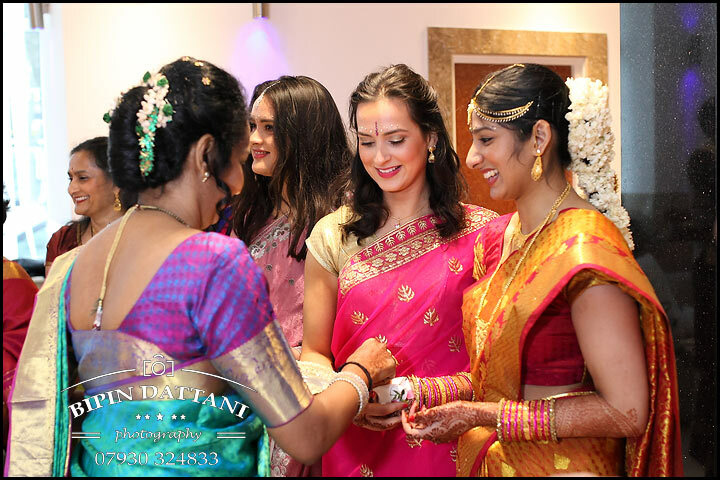 When talking about the good Tamil wedding photography with prospective brides and groom’s, we generally talk about the best photography in terms of precious moments beautifully captured in a documentary photojournalistic style and this was not different when discussing the Tamil Hindu wedding ceremony to be held at Saffron D’or in London. 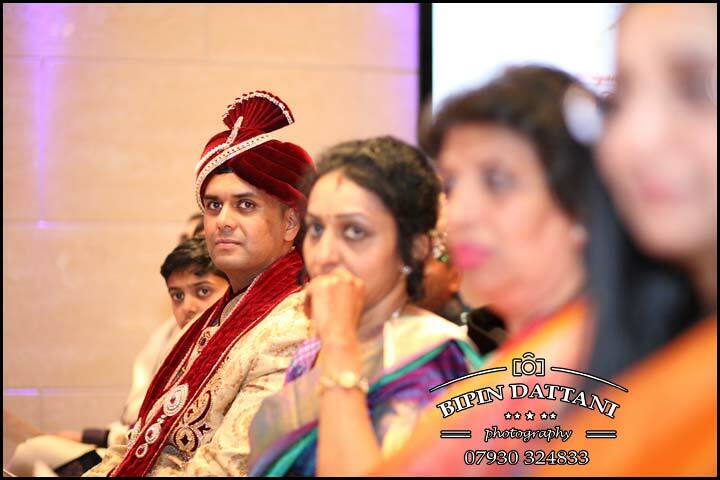 This means capturing expressions and reactions of the couple whilst getting married and their guest without their knowledge of them, and it’s only when they see my vast portfolio Indian wedding photos they see I have been doing this natural candid style of photography in all my shoots for years. 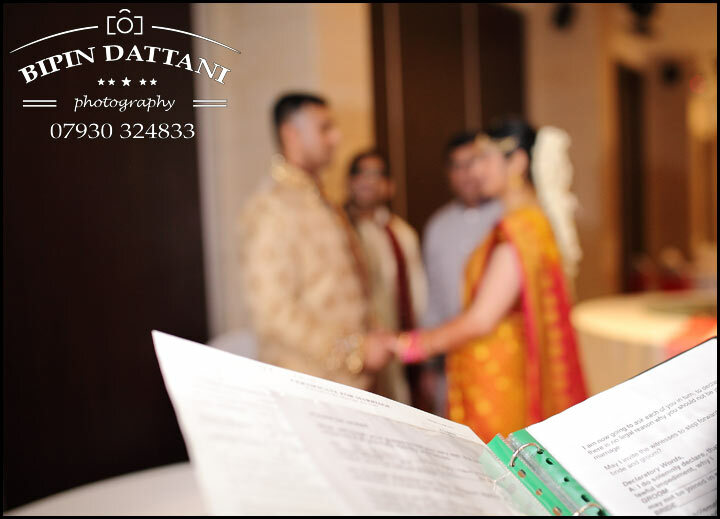 I had met Anjali & Priyank for the pre-wedding shoot as per their wedding photography package. 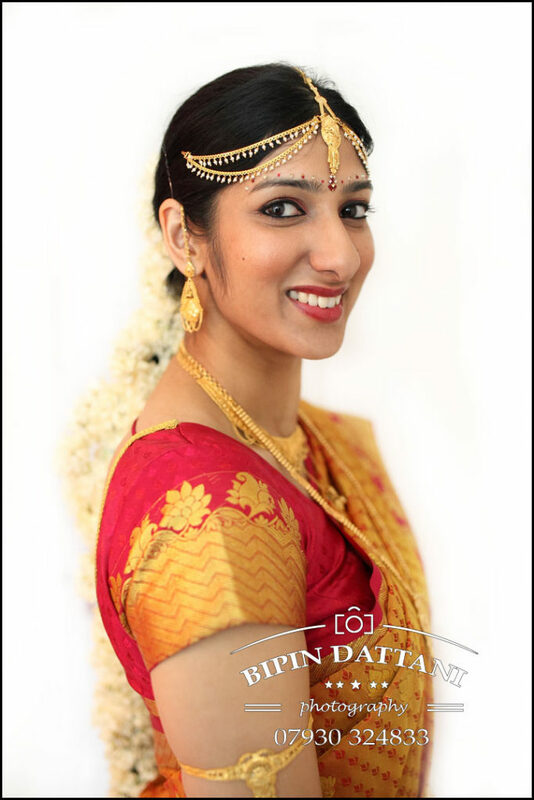 when I see a beautiful tradition look south Indian bride with flowers in her hair and an equally handsome groom on their wedding day it brings a smile to my face, a Tamil wedding photographer’s dream as capturing best photos just becomes easier.